Morland are one of few companies in the UK with the knowledge and technology to wrap profiles in tough laminate finishes such as continuous pressure laminate (CPL). Increasingly, as print effects have improved, CPL is being used for surfaces such as door leaf faces because it gives better impact resistance and cost effectiveness. Morland are able to use the same CPL to wrap frames, architraves, cornices and skirting, providing superior impact resistance on matching finishes across the whole range of interior finishing timbers. To support interior design elements all finishing timbers including frames, architraves, cornices and skirting can also be wrapped in plain colours. 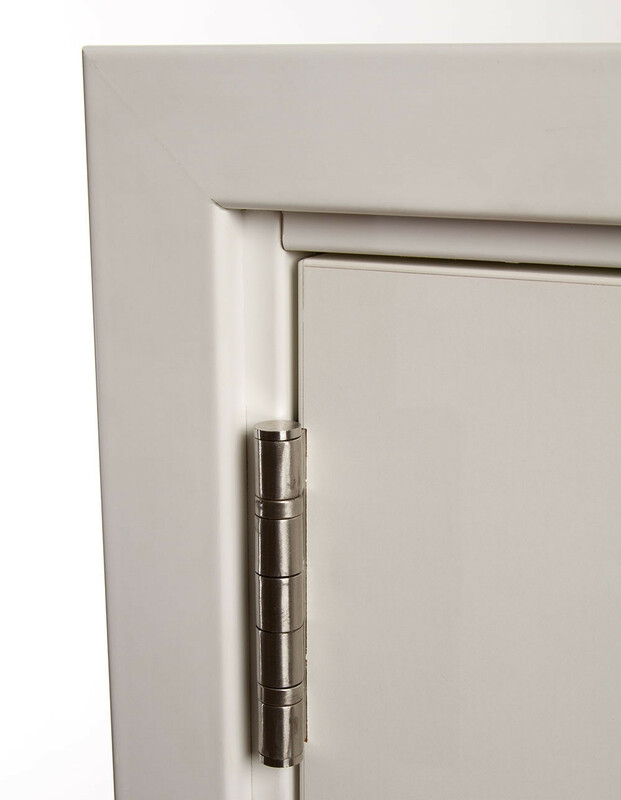 In more traditional door sets, where the door leafs are veneered, by using tough laminate finishes (TLF) for door frames the whole door-set can be supplied as a second fix item fully finished. This removes the need for a wet trades. It also ensures that in fire door applications the integrity of seals is maintained as they no longer need to be removed in order to decorate the door-set. TLF allows the frame to be fully finished in the factory with all the seals in place. Morland Profiles provide a sophisticated, durable solution to achieve hard wearing co-ordinated fit-outs. 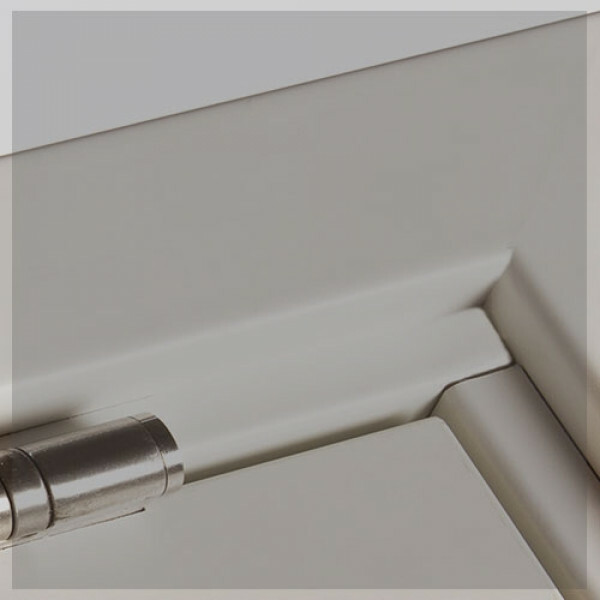 TLF can be applied to most profiles and our bespoke profile manufacturing service allows you to have the product tailored to suit your requirements.